Pro Cinema was founded in 2007 by Alexander Zdravkov. 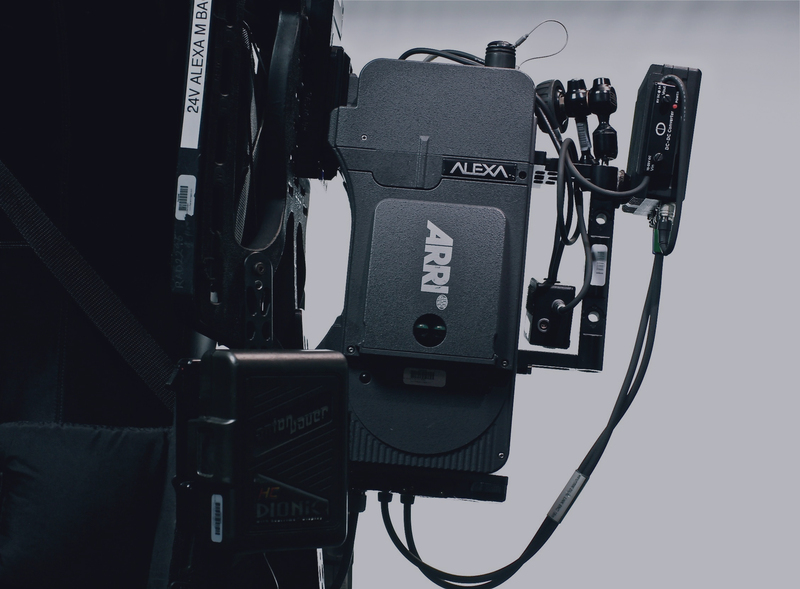 The company provides professional lighting and filming equipment for rent, as well as mobile power generators for commercial and film shooting. Alexander Zdravkov has been waking in the field since 2003 and has a great contribution to the development of the company and to strengthening its market positions. For a very short time, the team of lighting technicians, generator operators and grip technicians have proven their proftssionalism and competitiveness. 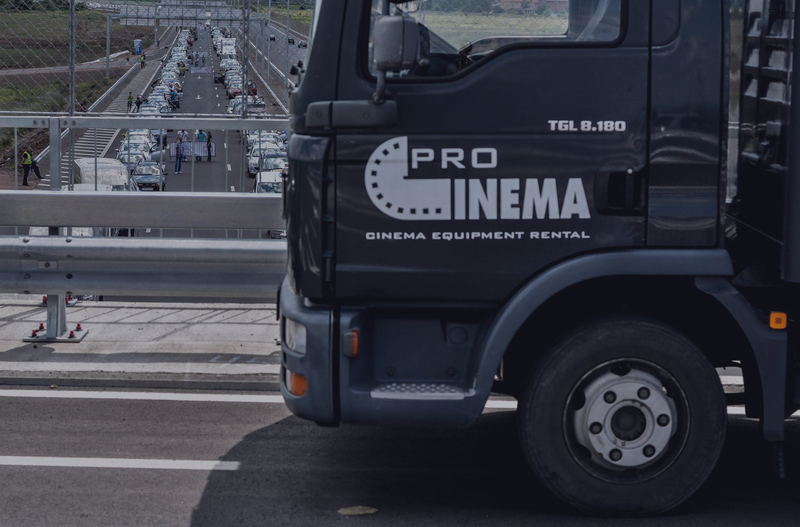 Pro Cinema has repeatedly expanded its scope of activity, thus turning into one of the leading companies in the field. In 2008 Alexander Zdravkov, founded Pro Cinema Grip, a company specialized in grip equipment rentals and services. After only two years on the market Pro Cinema now talus part in the organizational process of all music concerts, festivals, publicity and film event, etc. Since mid-2008, Pro Cinema has had it own filming studio, which has been attracting the interest of leading production companies. A good deal of Bulgarian commercials on the market have been shot in the studio of Pro Cinema. In 2009 the studio was a set for two Bulgarian movies. In addition to that, ProCinema is expanding its business field by participating in productions in Romania and Montenegro and working with US army. You can find more info and photos in our website www.pro-cinema.com and at our Facebook page “Pro Cinema Rental”.